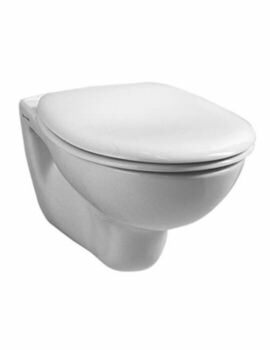 Bathroom planning can be quite daunting. 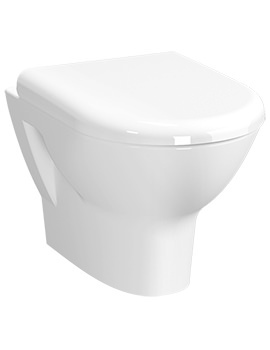 The best thing to start is by selecting the right bathroom products. A wall-hung toilet saves space in the bathroom. 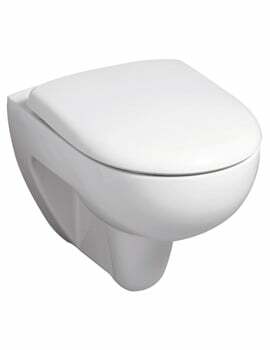 These toilets are also available with smaller dimensions. 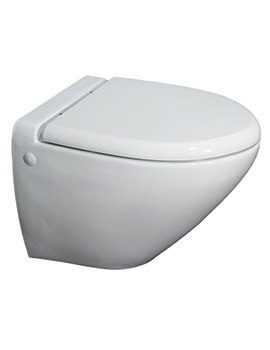 They occupy centre stage in the bathroom with their ergonomic design, comfort, and sleek and stylish looks. 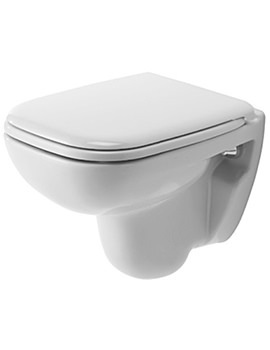 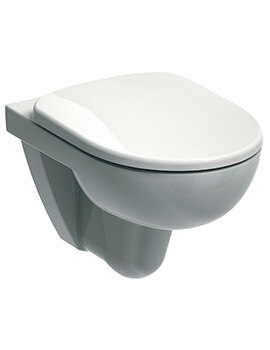 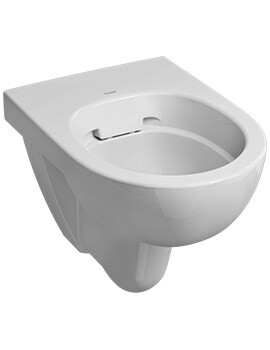 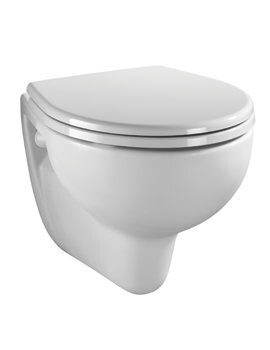 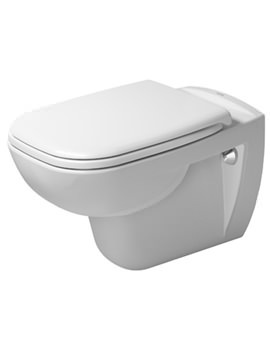 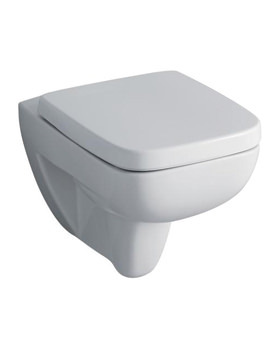 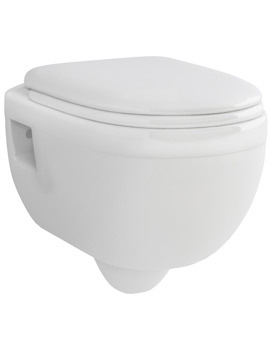 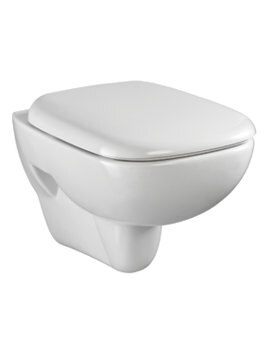 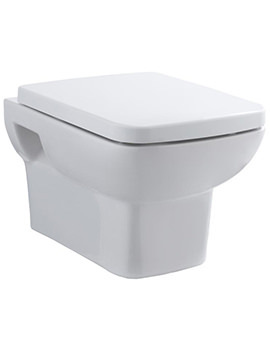 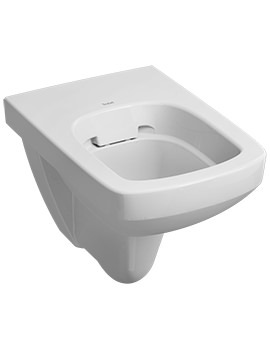 In this category, we offer toilets with soft close seats to rimless models. 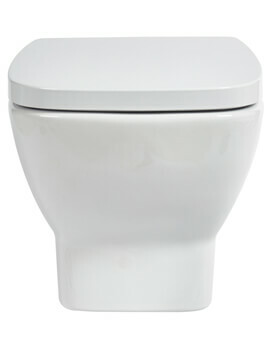 These compact WCs are integrated with additional features to make them modern and trendy. 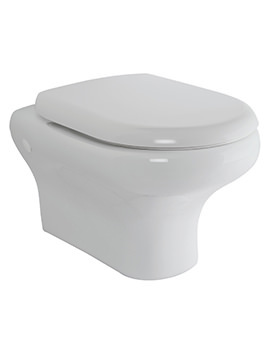 At the time of purchasing a new Wall Hung Toilet, several factors needs to be considered. 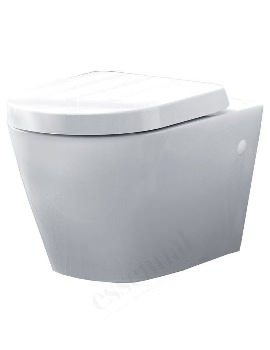 This includes quality, materials, and cost. 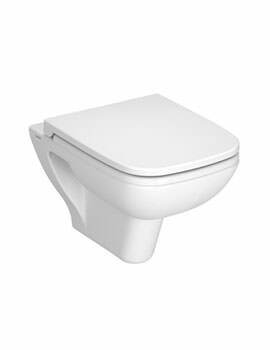 At AQVA, you do not have to worry about it, as we can assure you, we have displayed high quality products, and that too at an affordable price. Here, we have displayed a series of products with Wall Mounted frames. 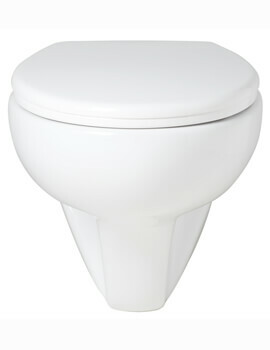 Feel free to browse through our series of products, and select the right one that will suit your bathroom decor.